Since our opening in 1987, Casey's has been a landmark and local cornerstone for great meals, experienced staff, and local entertainment. 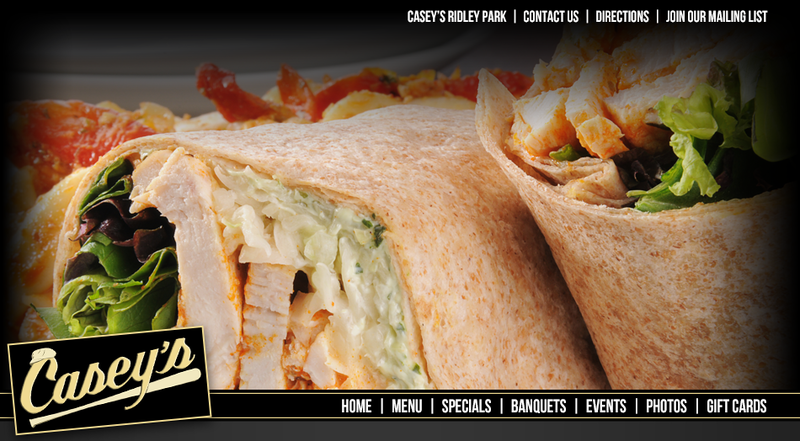 Opened seven days a week, Casey's has something for everyone. 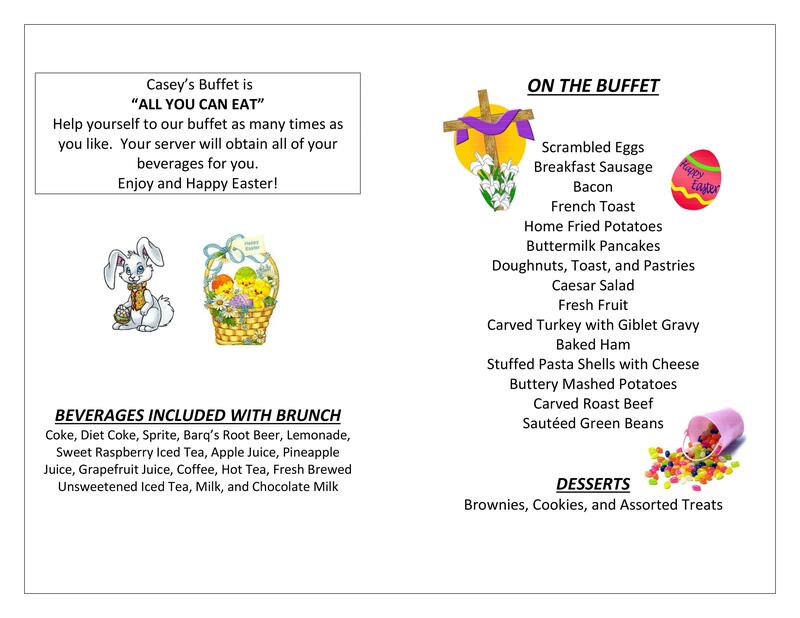 Our restaurant offers a casual family dining atmosphere with a comprehensive American menu and freshly prepared daily specials. Our Saloon offers premium brand spirits, superior wines, and an extensive variety of domestic, imported, and micro beers. Please stop by frequently as we are always adding new content to our website.